For those players that are not afraid of the heat and are looking to enjoy a basic, yet rewarding slot game online, Wazdan has the perfect selection. 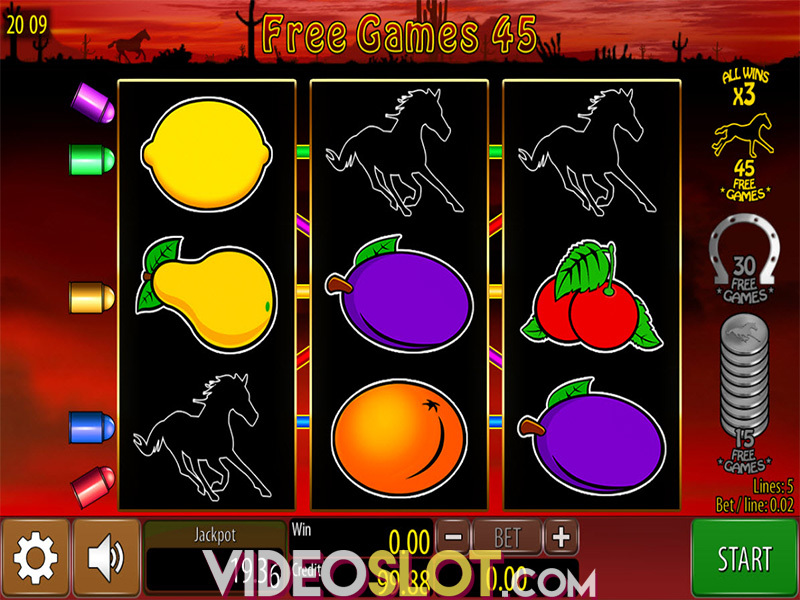 With Hot 777, players will enjoy a fruit themed game that offers great payouts overall. The game uses standard icons and there are no animations that will make it stand out, but the payouts are handsome and the betting options will be perfect for anyone with a limited casino budget. The game is played on a standard set of three reels and there are 5 paylines that are used. There is an auto play feature that can be enabled before any spin on the game, allowing players to place the same bet for multiple spins without having to manually control the game. 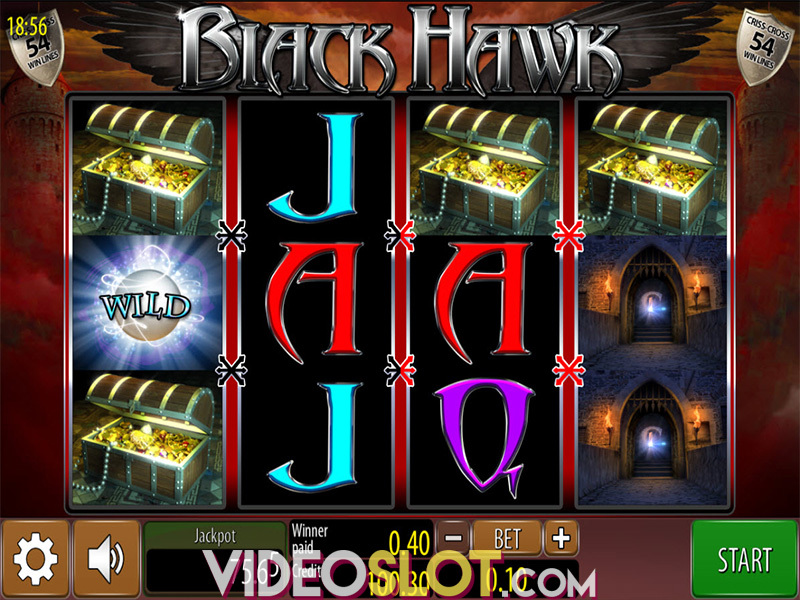 This game can also be played for free if players are not willing to risk real cash online. 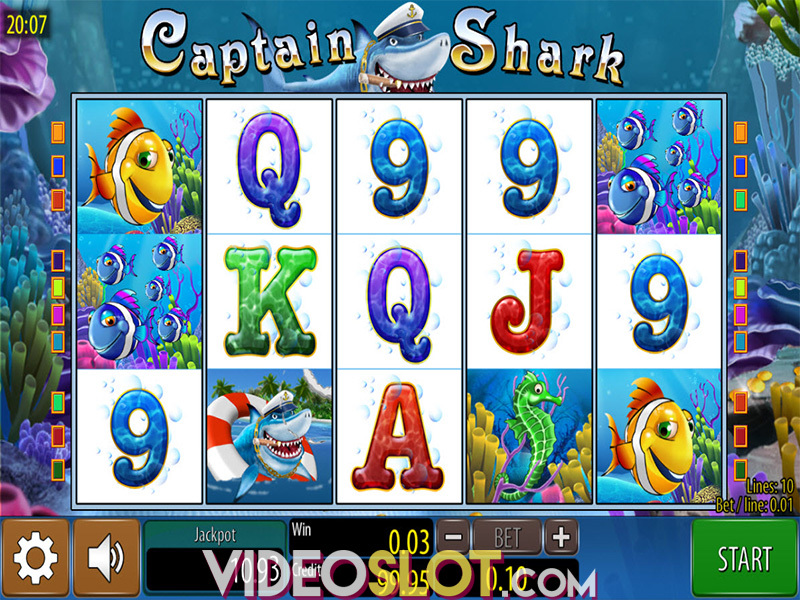 This slot game does offer free spins, which is ho most game winnings will be collected. With nine coins being collected on the middle reel, players will earn 15 free spins. When three or more seven icons appear scattered on the reels in any position except on a payline, the game will offer 30 free spins. The Hot 7 icon can appear anywhere as well as with three, 45 free spins will be granted. With all three free spin rounds, the payouts will be worth three times the normal amount and the features can be retriggered for the chance to collect even more payouts. These spins are the highlight of the game and players will want to trigger these so they can collect the most rewards. Hot 777 may not provide exciting features or even bold graphics, but the simple theme and easy game play make it an appealing selection for many. Despite the lack of second screen bonuses and high jackpot rewards, Hot 777 is a great Wazdan selection and can be enjoyed by desktop and mobile players. Where to Play Hot 777?